Online Communities present a wealth of untapped innovation, but most organizations lack the mindset, strategy and tools to launch and sustain successful community-based innovation programs. In this virtual workshop, Bill shares an overview of the current practice space of collaborative innovation, reviews key organizational case studies, and guides participants through an exercise to explore and develop their own collaborative innovation strategy. 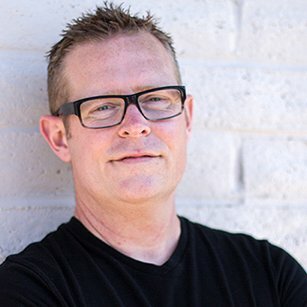 Bill Johnston is an experienced online community-builder with a primary focus of developing large-scale online communities. He designed and launched TechRepublic.com, quickly growing to 2mm members globally. Bill has developed and launched modern online communities and high-functioning community teams for Autodesk and Dell (connecting millions of customers and creating $100 Million+ in financial impact). His new firm, Structure3C, focuses on designing modern communities and networked customer experiences, working with leading brands like Salesforce, IBM, Intuit and AARP. You can find out more by visiting structure3c.com/blog.